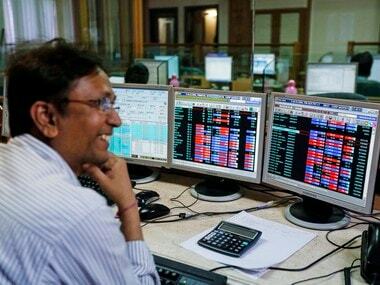 Shares of Bajaj Finance on Wednesday zoomed almost 12 percent after the company reported a 54 percent jump in its consolidated net profit in the quarter ended September. 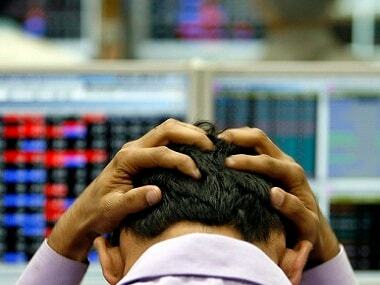 Led by the sharp sell-off in equities, the market capitalisation of BSE-listed companies tumbled Rs 5,02,895.97 crore to Rs 1,40,39,742.92 crore ($1.90 trillion). 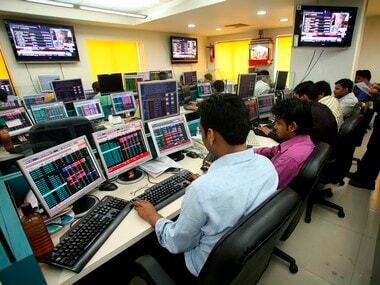 Led by the sharp loss in the equity market, the market capitalisation of the BSE-listed companies plunged Rs 1,71,287.84 crore to Rs 1,43,71,351.05 crore. 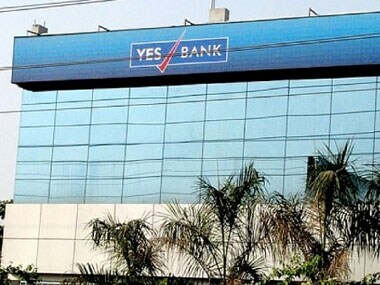 Shares of Yes Bank came under massive selling pressure on Thursday, tumbling by over 9 percent and wiping out Rs 4,642 crore from its market valuation. Led by the extreme bearish market sentiment, the market capitalisation of BSE-listed companies went down sharply by Rs 8,47,974.15 crore to Rs 1,47,89,045 crore. 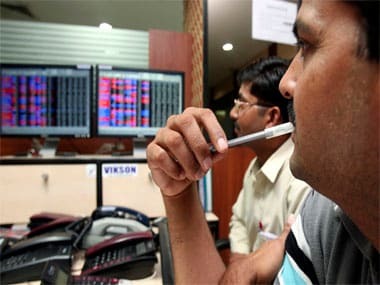 Led by losses in stocks, the market capitalisation of BSE listed companies eroded by Rs 3,62,357.15 crore to Rs 1,52,73,265 crore since Friday. 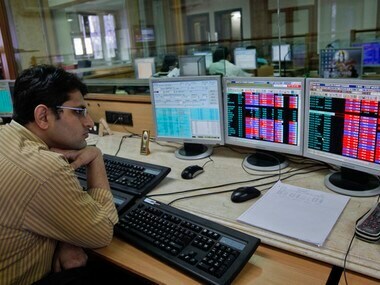 Led by the steep decline in stocks, the market capitalisation of the BSE-listed companies tumbled by Rs 4,14,121.84 crore to Rs 1,53,25,666 crore in two consecutive days. 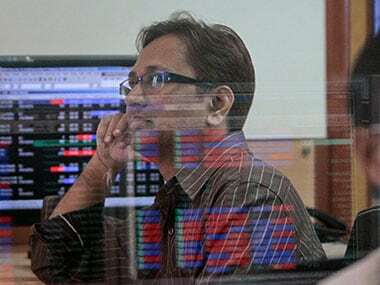 Following slide in stocks, the market valuation of BSE- listed companies plunged Rs 1,96,130.84 crore to Rs 1,55,43,657 crore at close of trade on Monday. Earlier on 23 August, Reliance Industries (RIL) became the first Indian company to cross the Rs 8 lakh crore market capitalisation mark.